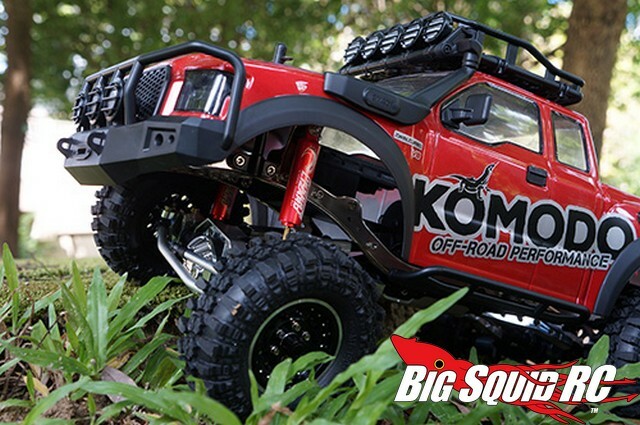 Video – Yeah Racing Desert Lizard Scale Shocks « Big Squid RC – RC Car and Truck News, Reviews, Videos, and More! 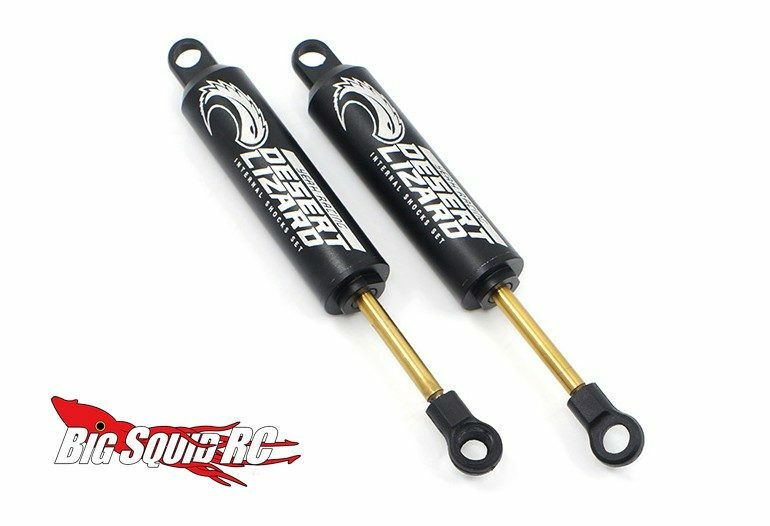 To help promote their Desert Lizard scale off-road shocks, Yeah Racing has uploaded a new video. We have attached the video below, in it you get a good chance to watch the Desert Lizards hard at work mounted in a G-Made GOM. The shocks were designed to not only look scale, but to also help improve the performance of your rig. Available in lengths from 90 to 120 mm, there is a Desert Lizard for a wide variety of different trucks. Hit This Link to read more Yeah Racing news right here on Big Squid.